Gangster funk neo-soul groovers Pocket Dragon are currently touring the UK – we caught up with them to chat their favourite tracks and their favourite type of dragon emoji. Everything about this album is beautiful, sounds like Hendrix mixed with a lot of jazz. The bridge on this tune is great too, we know it as the Coldplay bit. So much energy and release! His melodies move beautifully and the harmony is wonderful. His voice is unlike anyone else’s, really special and full of emotion. With Gadson and Palladino in your rhythm section, you’re guaranteed to get a banger. Great arrangement, every instrument has its space and we just love his vocals. Again, this whole album is great. We love the beat on this tune, tribal but modern – and her voice is so good! Check out the string arrangement halfway through too, awesome movement. She’s a very kind rapper, no swearing (except for a few occasions), but just good stories with great audio production. Makes us look forward to the summer. You should too! We can’t wait for him to finally release his album. Those three short songs he released last year are hilarious and if the album is going to be anything like it, we’ll be happy Dragons. Laidback and gangster. Need we say anything else? We love the melody on this tune. This EP also just sounds great, really well recorded. Fantastic new trio on the block. We are basically a poor man’s version of Moonchild with acoustic drums. This is the song that introduced us to them. Chorus is weird and wicked. The harmony and string arrangement in this song is beautiful and dark. These guys are great – they have a very individual mix of soul, ambient vibes and dubstep influences, amongst other things. 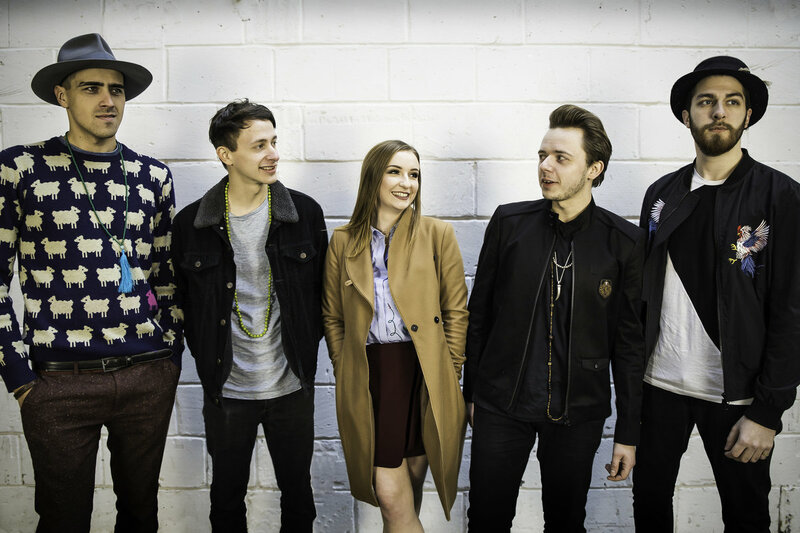 This is their latest release – I love the entrancing vocals on this track. We’ve been working with Pocket Dragon on their April tour. Make sure you catch them at a venue near you for that gangster funk, neo-soul laden sound that’ll have you vibin’ to their stuttering grooves and off-kilter rhythms. As always you can head over to our Spotify playlist to find all these tunes and all the tunes from our previous Picks in one eclectic place! 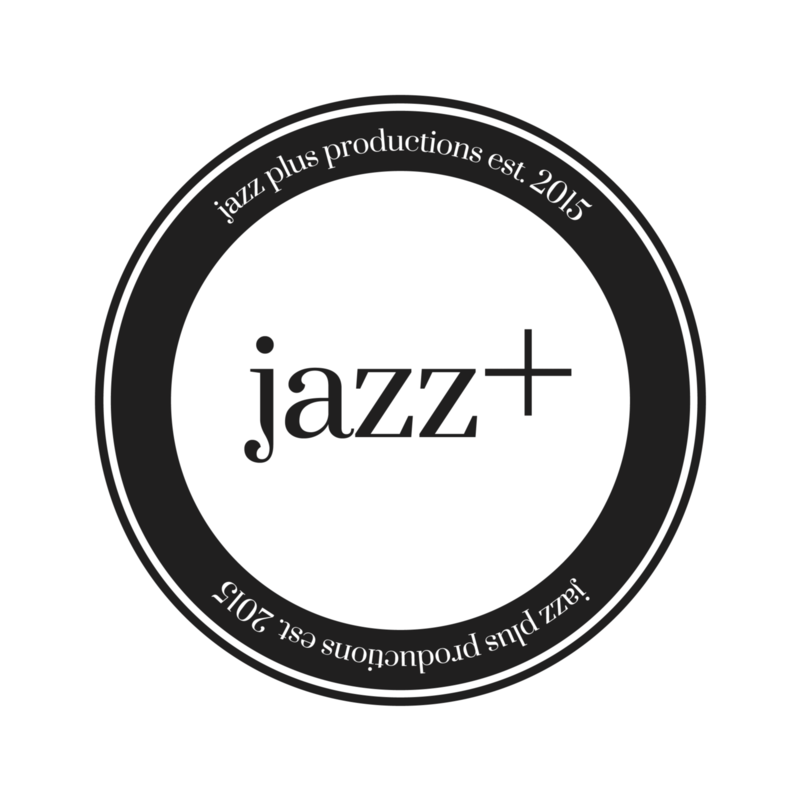 We’re @jazzplusprods.